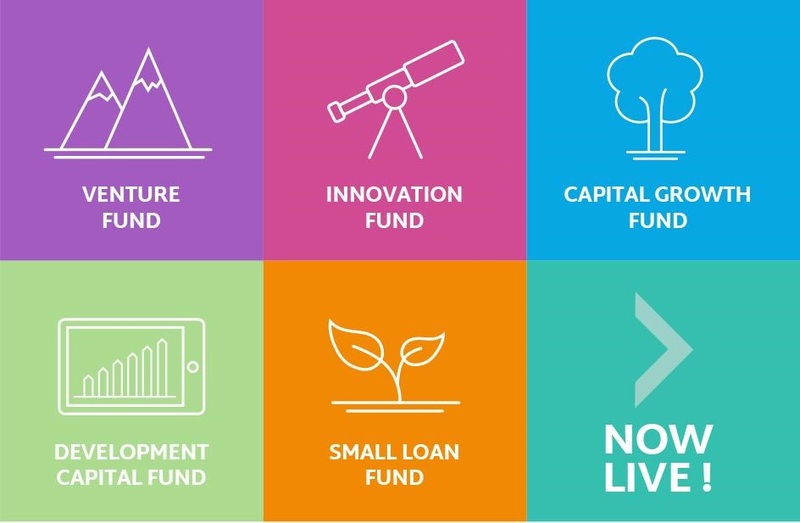 The North East Fund is a £120m investment programme and is now LIVE and available to SMEs across County Durham, Northumberland and Tyne and Wear. Businesses relocating to the area may also be eligible. This morning seminar will help businesses understand how to access the funds and develop new connections with Fund Managers, whilst getting the opportunity to speak to people who have benefited from the Fund. The £120m investment fund will offer a range of investments including equity, debt and mezzanine funding to help local businesses grow. There are five funds -each with a different investment focus to suit the needs of SMEs depending on the sector in which they operate and where they sit on the growth curve.